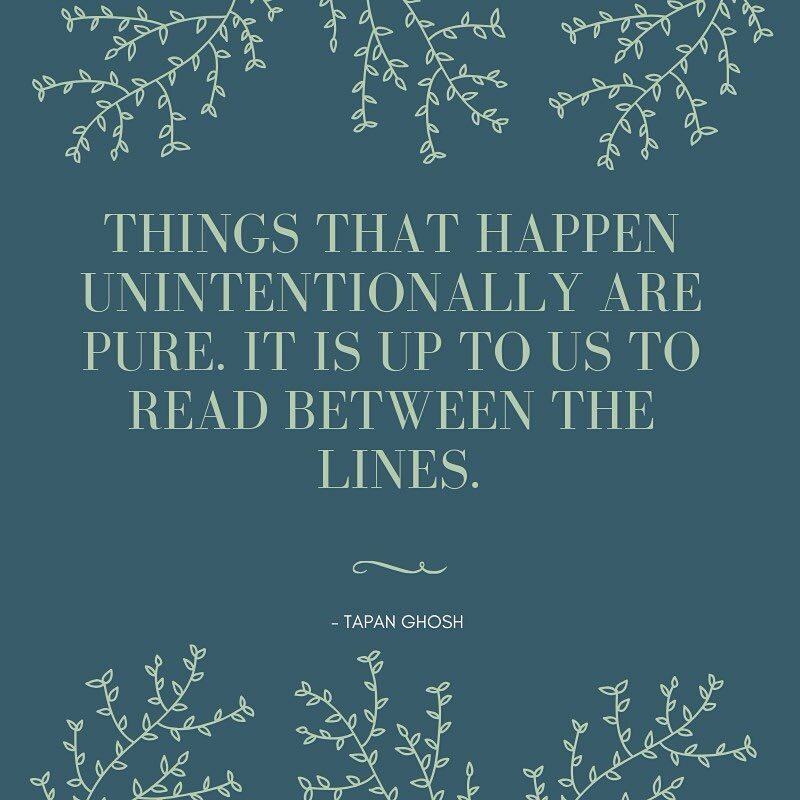 Things that happen unintentionally are not biased and hence pure. We should, therefore, look at them positively. Analyse them and leverage them fruitfully.